Pumpline (KL) Sdn Bhd - Pumpline (KL) Sdn Bhd is a leading engineering product supplier in Malaysia. 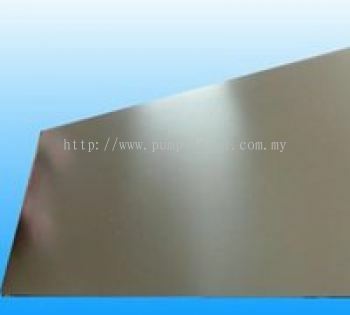 Our main office is located in Petaling Jaya (PJ), Selangor. 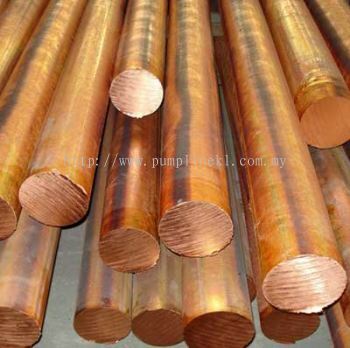 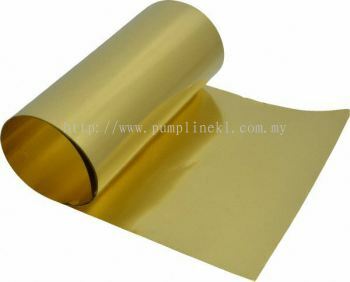 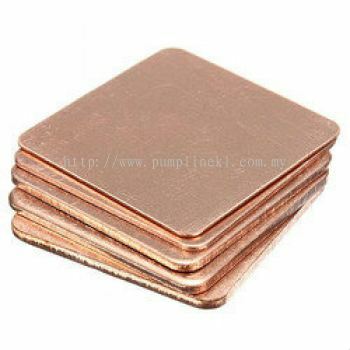 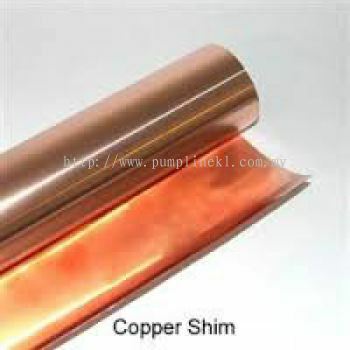 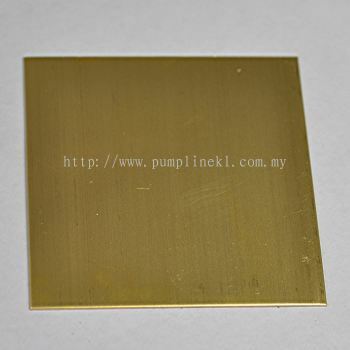 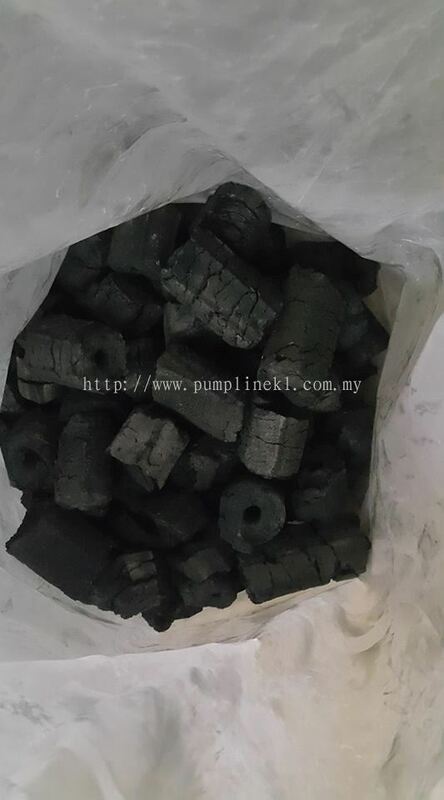 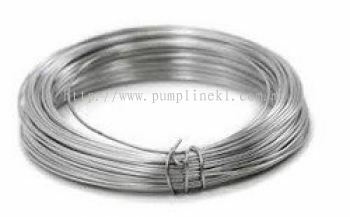 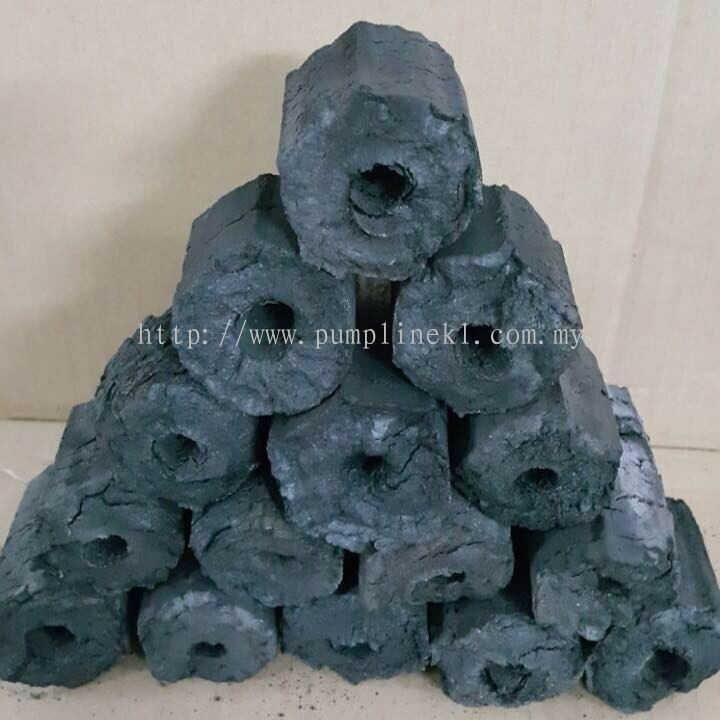 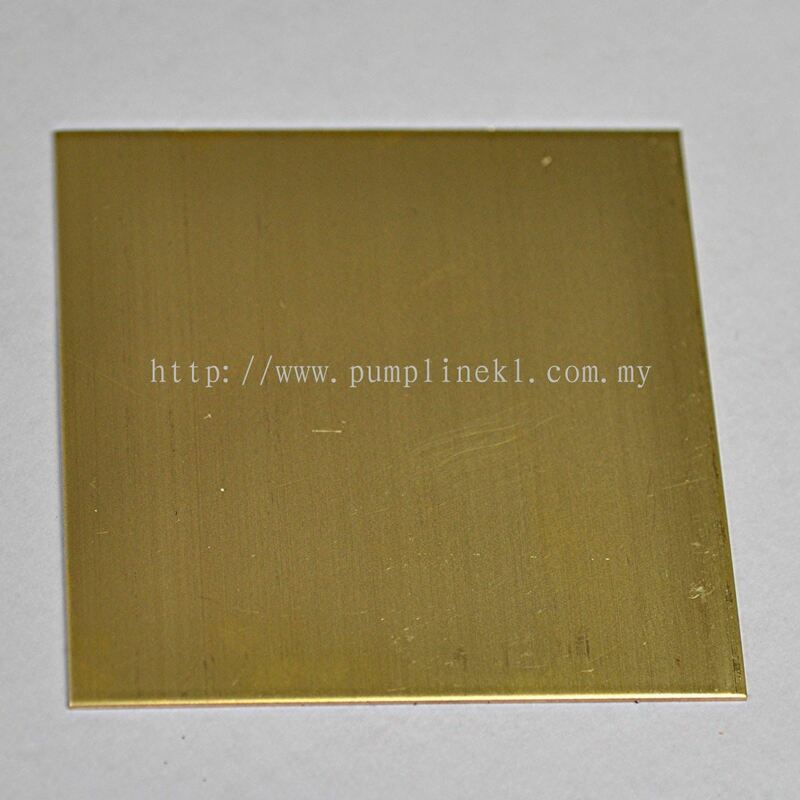 Pumpline (KL) Sdn Bhd is a leading engineering product supplier in Malaysia. 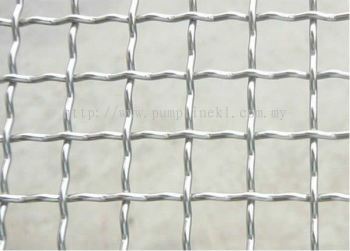 Our main office is located in Petaling Jaya (PJ), Selangor. 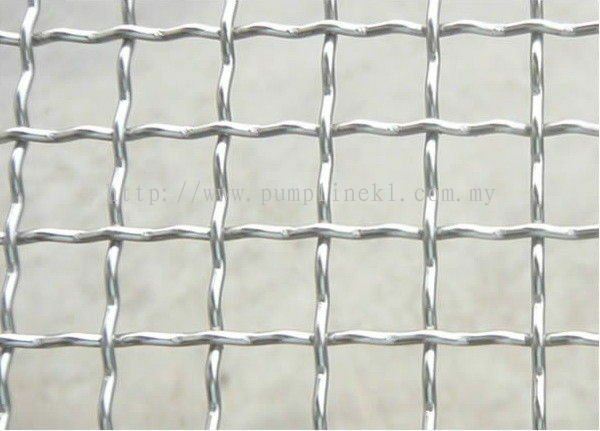 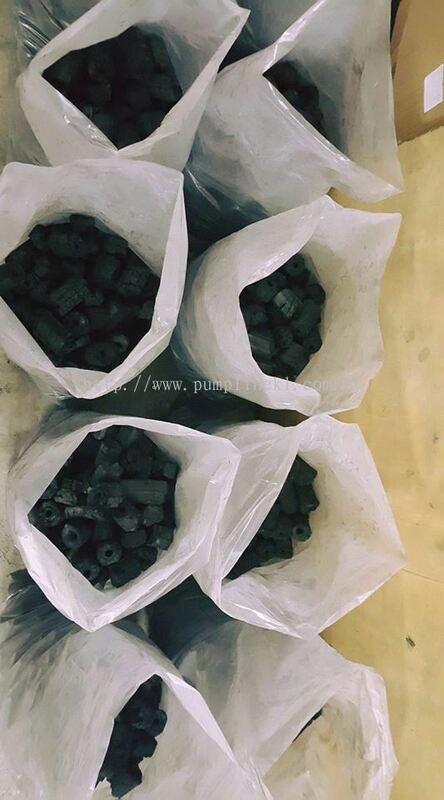 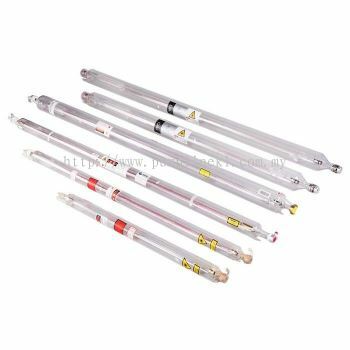 The company has more than 20 years of vast experience in supplying Industrial Pumps, Elcometer, Wire Mesh, PTFE (TEFLON) Products, Rubber Sheet, CO2 Laser Tube, Sewing Thread & Other Customized Engineering Eolutions. 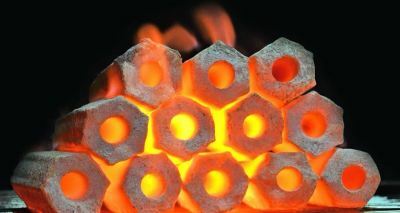 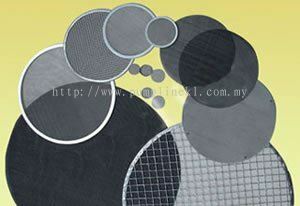 We strive to provide high quality products to customers. 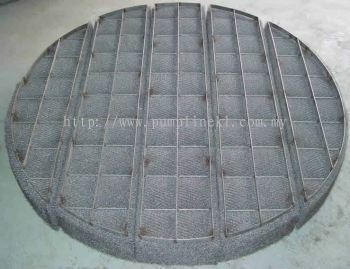 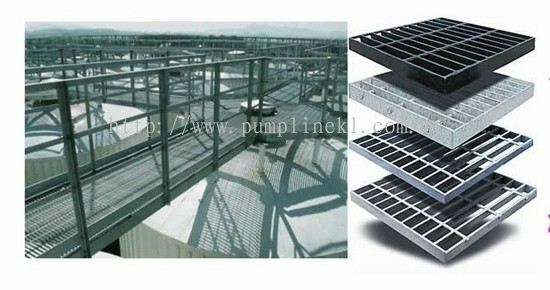 Cooling Tower & Related Parts. 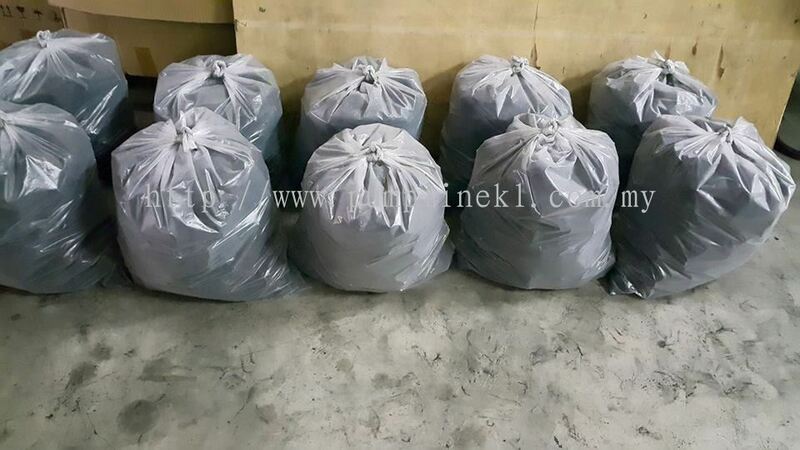 Gland Packing and Insulation – Ceramic, Fibreglass, Asbestos, Graphite, Wool Felt, PTFE, Silicone, Kevlar, Aramid, GFO, Polyamid & Carbon Fibre. 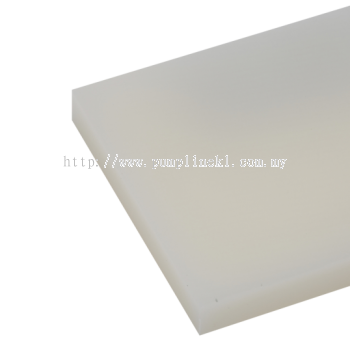 Molykote & Dow Corning – Specialty Lubricant & Grease, Sealant & Silicone Oils. Boiler & Condenser Tube Cleaner, Flexible Shaft, Brush & Cutter. 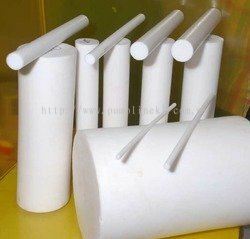 Electric & Air Driven Motors. 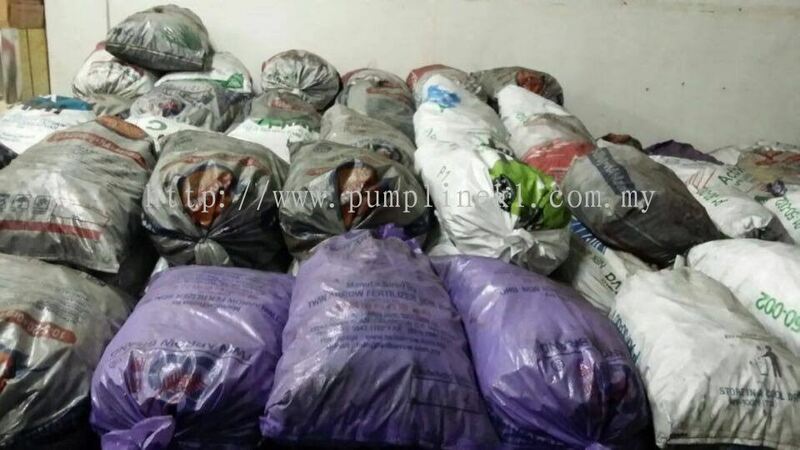 Pump & Blower – Diaphragm, Trochoid, Vacuum, Magnetic Seal-less, Rotor, Gear, Immersible, Submersible, In-line, Piston, Mono, Reciprocating, Rotary, Tube/Hose & Drum pumps. 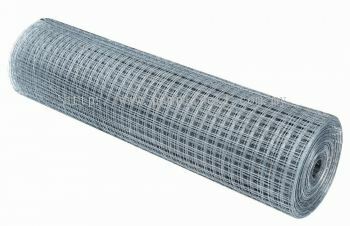 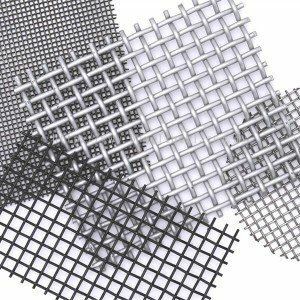 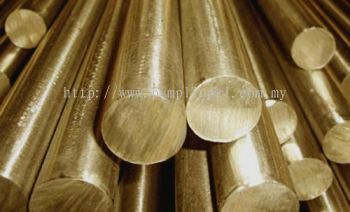 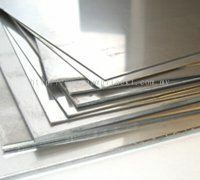 Stainless Steel Wire Mesh, Pipes & Plates (SS317, SS310, 253MA). 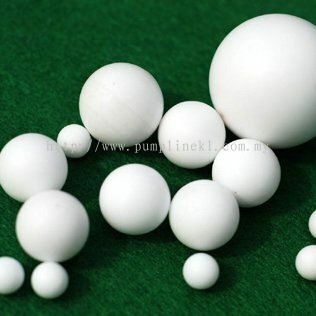 PTFE (TEFLON) Products – Rods, Bars, Sheets & Balls, PTFE Self Adhesive Seal Tapes. 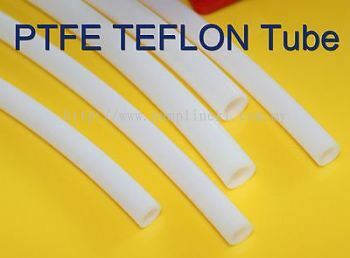 PTFE Lined Products – Valves, Pipes. 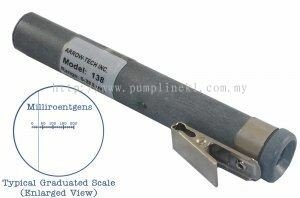 HAWE and ATOS Hydraulic Power Packs, Pumps, Valves & Cylinders. Gaskets – Spiral Wound, Heat Exchanger, Kammprofile, Insulating & Ring Joint Gaskets. 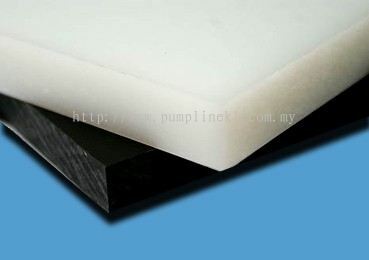 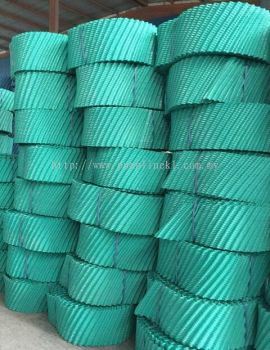 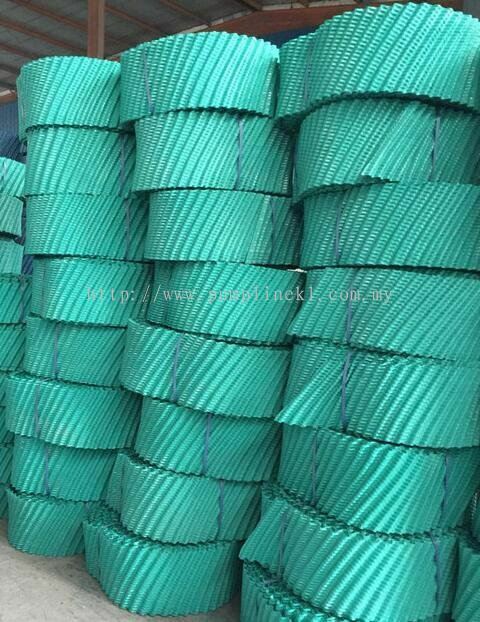 Rubber Sheets, Rods & Cords, Silicon & Viton Rubber. 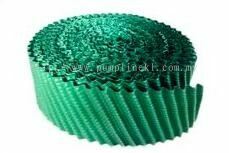 PVC Infill for counter flow cooling towers.